The ECB have moved quickly to provide India A with opposition this weekend after their original opponents Yorkshire progressed to the knockout stages of the Royal London One-Day Cup. The governing body has selected a squad of players from 11 of the 18 counties - excluding the six to have qualified out of the 50-over competition's group phase and Warwickshire, who play West Indies A at Edgbaston on Sunday - for a warm-up match at Headingley on Sunday. England's Young Lions head coach Jon Lewis will lead the group for the game, which comes ahead of India A's Tri Series against the Windies and England Lions this summer. Among those to be involved are Surrey youngster Will Jacks, Sussex seamer Ollie Robinson, the Leicestershire bowler Zak Chappell and Gloucestershire's in-form allrounder Ryan Higgins. 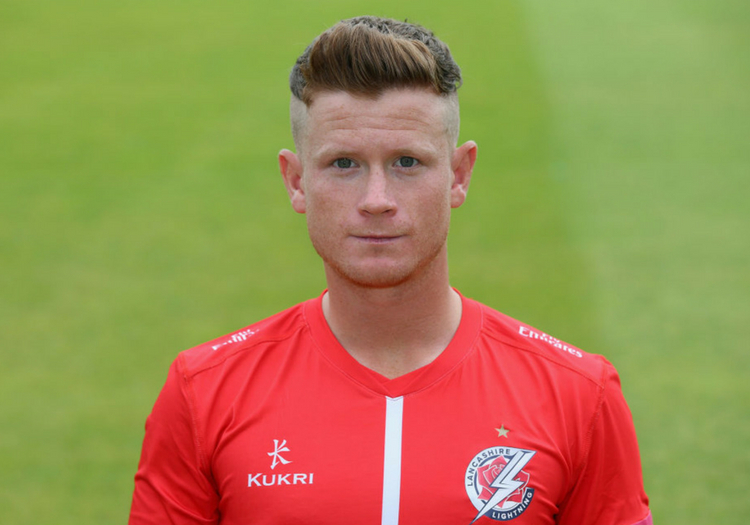 Lancashire wicketkeeper Alex Davies will captain the team for the 50-over game, with entry free to spectators. “It’s an exciting-looking squad that we’ve been able to put together at short notice, and a great opportunity for all the lads to make an impression against international opposition,” said Lewis.